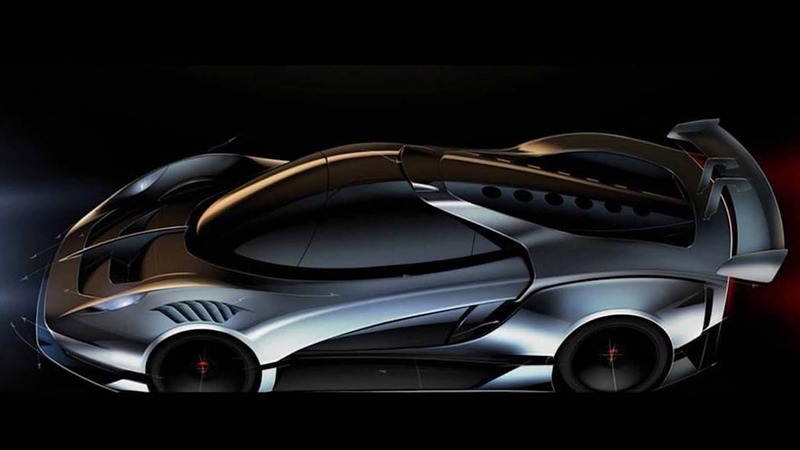 Let's recap what's coming from Scuderia Cameron Glickenhaus. 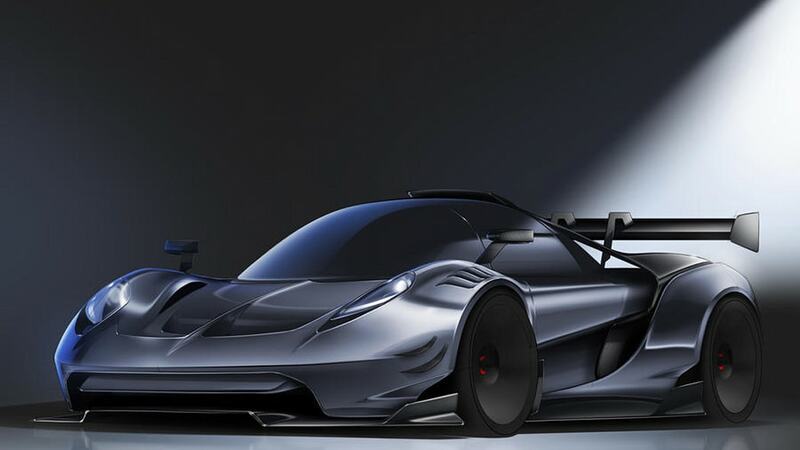 The small-batch U.S. manufacturer showed the 004S last November, a carbon-fiber bodied, 2,600-pound, three-seater road car that comes with a gated, six-speed manual but offers a paddle-shifter as a cost option. 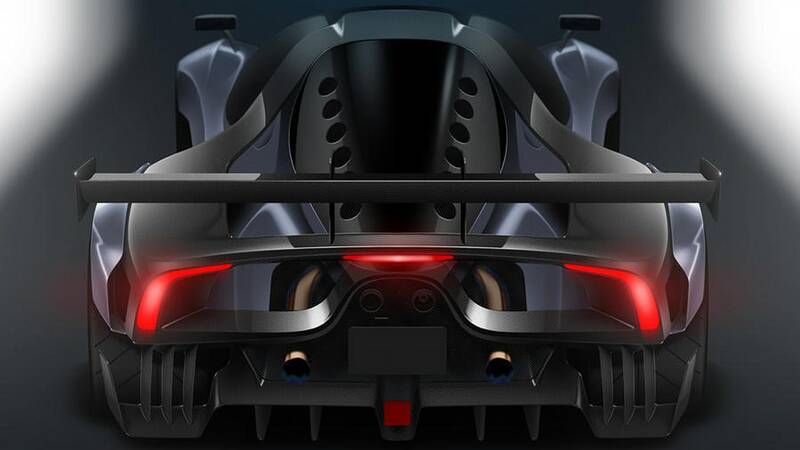 A track-only version called the 004C will be developed to run in GTE, GTLM, GT3, and GT4 racing, as well as Germany's VLN series that includes Nürburgring races in the SPX class. Then we have the 004CS, which is the road-going version of the race-only car, rendered in the sketch above. The 004CS will feature an interior close to the S, an exterior close to the C, plus street-spec front splitter and rear diffuser, and optional center-lock wheels. All three versions will be powered by the 3.8-liter twin turbo VR38DETT V6 from the Nissan GT-R, tuned to around 690 horsepower in the 004S, and around 900 hp in the 004CS. 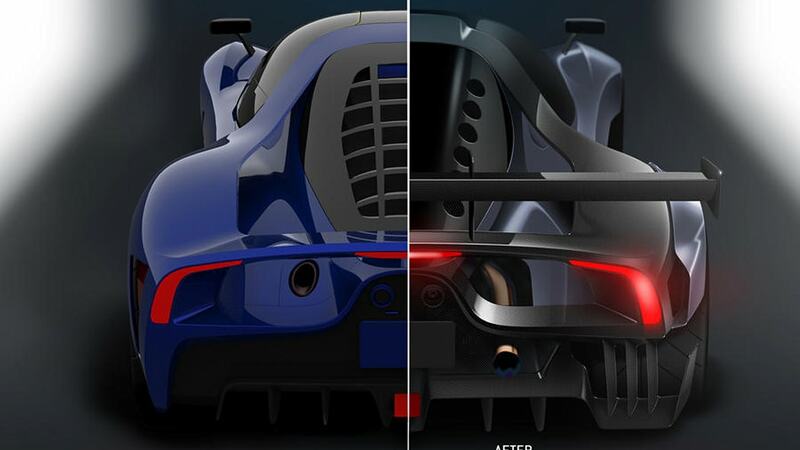 SCG plans to race the 004CS as well as the 004C, and will pull the same trick with the race-road hybrid at the 2020 Nürburgring 24-Hour race as it did a couple of years ago with the 003CS. 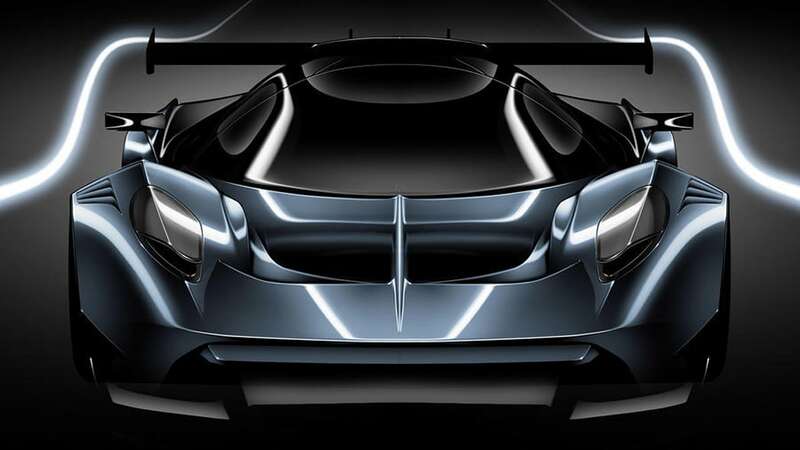 Company namesake Cameron Glickenhaus said he plans to drive from his hotel to the 'Ring and hand the car over to his race crew, who will swap in the race engine to compete. The carmaker will apply to race in the 2019 'Ring race, but might do so with the 003C. Production should begin on the 004S at SCG's Sleepy Hollow, N.Y., factory later this year. Having been approved for small-volume manufacture, SCG can build up to 325 examples of the $400,000 coupe, each with a VIN. The 25 Founder's Edition will come first, SCG saying its entire 2018 production has been spoken for. 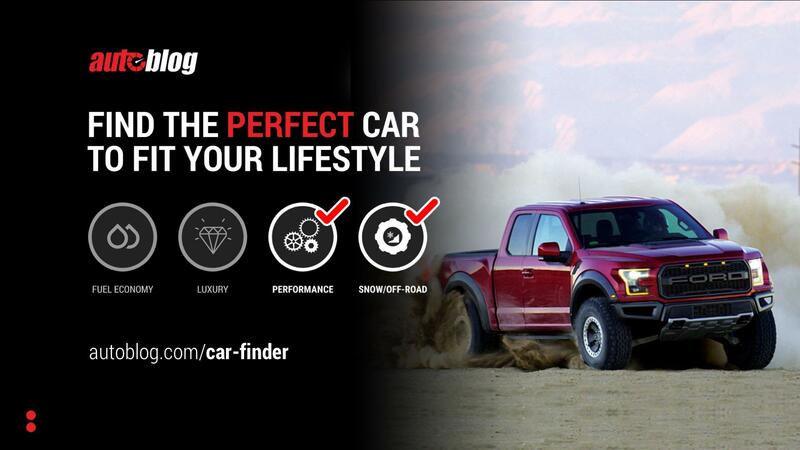 Come 2020, the firm expects to build 250 units per year to satisfy homologation requirements. SCG remains mum on pricing for the 004C and 004CS versions.